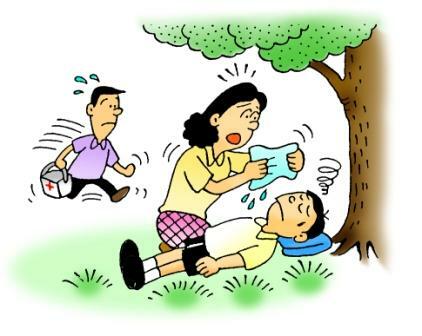 “Heat stroke” is a major problem whenever summer season comes. The number of heatstroke patients is increasing dramatically in many countries such as France, Italy, Japan, USA, and Brazil. Is this the effect of global warming? Or is it because the human race is getting progressively weaker due to ever-changing lifestyle? According to some information in the internet, doctors around the world advise to “drink a lot of water and take salt” to prevent dehydration. Is this right or wrong? Probably, nearly 100% of doctors and Medicare staffs may say, “Yes, that is correct”. But many people who strictly followed this advice did not survive due to some misconception. What is the misinformation, then? It is the intake of salt! It comes from the fact that sweat is salty, therefore, If you sweat heavily and get dehydrated, taking salt will replenish that lost salt, which is false. The answer to this is that dehydration occurs when the “cells” in the body have lack of water, but intake of salt would increase it “in the blood” instead. In reaction, the cells will also lose water, making you more dehydrated. That is why it is a common knowledge that drinking seawater will make you more dehydrated. Many people who died of hypertension are caused by excessive salt intake. Usually, there is enough sodium in our everyday meal. Taking additional salt will pose more danger to your health than heat stroke. Consuming a “sports drink” is a good idea, but we found a better way to prevent heat stroke. The answer—MILK! Yes, a cow or goat's milk and yogurt are the best ways in preventing heat stroke, and NOT salt. 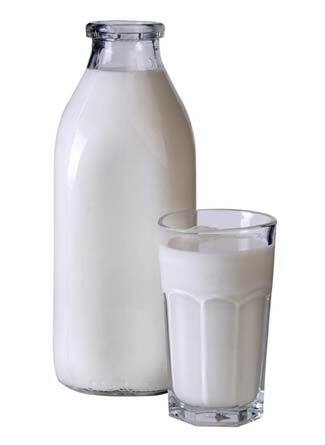 Milk can provide you good protein and revitalizes your body during a hot summer. The albumin contents in the milk will help maintain water level in your blood. Just avoid consuming too much fatty foods during hot summer. Before going outdoors, just drink a bottle of milk, and once you are at home, drink another bottle of milk. Milk is just as effective or even more effective as a sports recovery drink than water or even the more expensive sports drinks that are available commercially. Isn't that great?